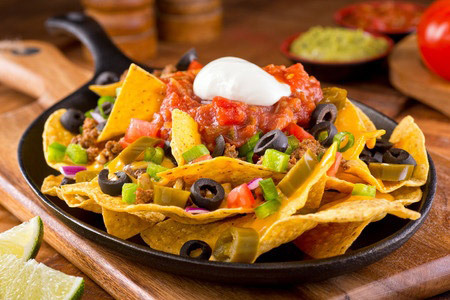 Quality Products, Superior Service, and Innovative Solutions - Favorite Foods, Inc. | Favorite Foods, Inc.
“Favorite Foods, as their name suggests, is our favorite food vendor. They are very accommodating throughout the organization, from their salesman to their delivery drivers. 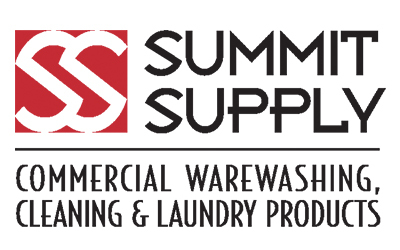 I would highly recommend them to anyone in the food service industry." 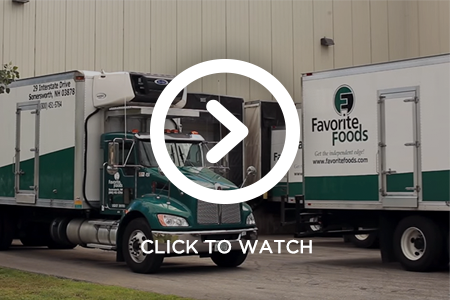 At Favorite Foods, we strive to create mutually profitable long term relationships with our customers, employees and suppliers, and to enhance the communities we are privileged to serve. Check out these summertime savings from Favorite Foods! Favorite Foods specializes in custom cuts that are suitable to your restaurants showcased by forty-three years of experience. 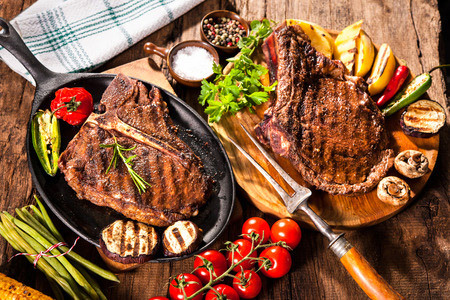 At Favorite Foods, we are continuously evaluating our product line to ensure our inventory accurately reflects our goals, meets our quality standards, and meets the needs and wants of our customer base.